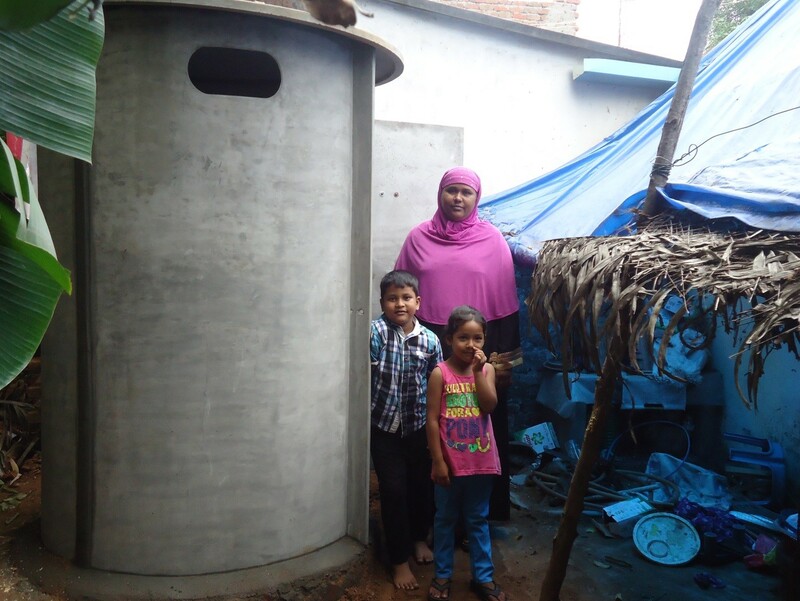 If you wish to support our work you have the opportunity to help us even from overseas. 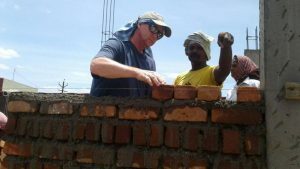 By making a donation to REAL organization you collaborate with the transformation process that we are carrying out. All donations are eligible for availing 50% tax exemption u/s 80 G(5) of the Income Tax Act, 1961. 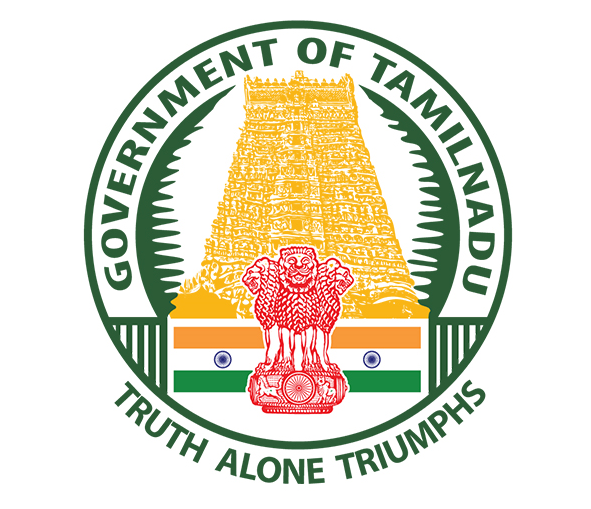 Address: No.6, Pandit Jawaharlal Nehru Street, Villupuram, Tamil Nadu, India. 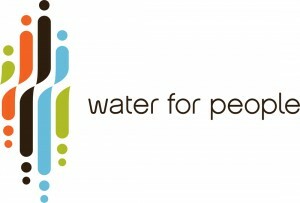 REAL is known for its dedicated and committed service in the fields of community mobilization, awareness building, housing, education, water and sanitation and many other community development aspects. I understand that REAL is determined to work for a free society , where people of all backgrounds can autonomously decide about their goals and ways to live, where social justice and care towards all are achieved and where the universal declaration of human rights is respected and fulfilled. 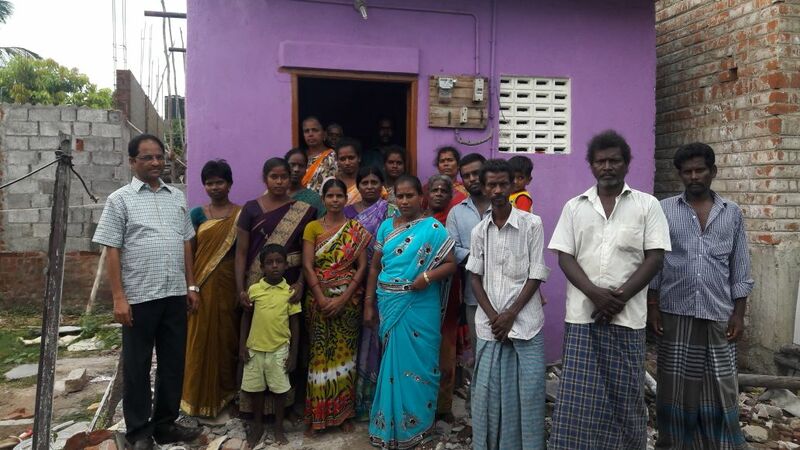 During the Tsunami Disaster their involvement in the relief and rehabilitation work along with the State Department has helped the construction of 276 permanent houses […]. 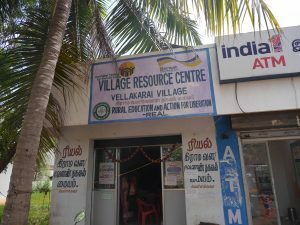 Established various Child Activity Centers in the villages.1,400 children improved their academic and creative skills. Over 300 children were trained on media skill. 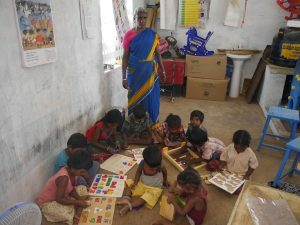 2,100 women in 110 SHGs were trained on children rights and child protection. Capacity building of 470 women on dairy development and provided financial assistance. Increased their income by 40%. 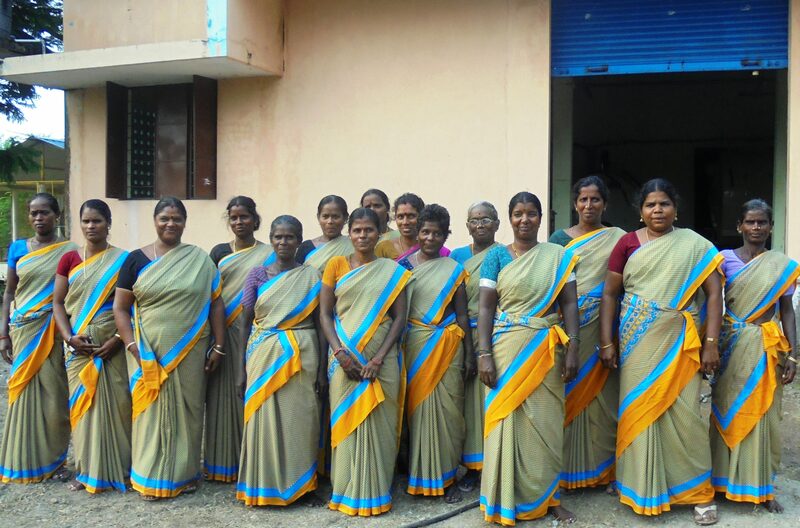 Established Milk by-product unit and 50 women are getting regular employment. 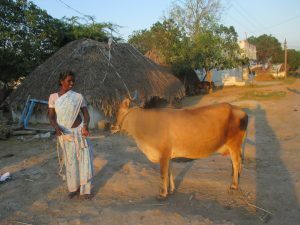 Dairy Value Chain project aims at substantially increasing the number of milch animals in Kattumannar Koil block, with opportunities for realizing increased incomes for the project participants through improved animal husbandry practices and enhanced access to services and market, where the intensity of the issue of poverty is higher. The project implements activities related to establishing feed shops, fodder plots, para-vet services, linkages with banks. 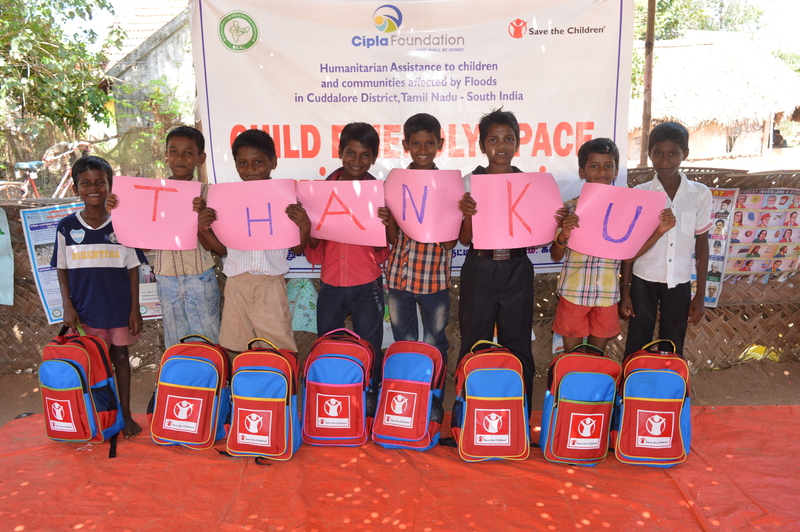 Save the Children supported project working towards restoring and re-creating child friendly environment in 11 schools and 10 ICDS in Cuddalore District. Project established Child Protection Committees, School Management Committee, Children groups in all 11 targeted schools. Sensitized the parents, teacher and children on child rights and WASH. 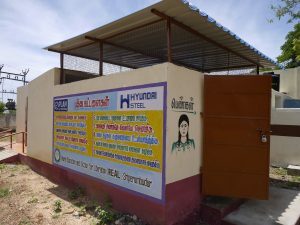 The project with Global Village Renewal is involved in the construction of school toilet and kitchen at Keezhvailamur. 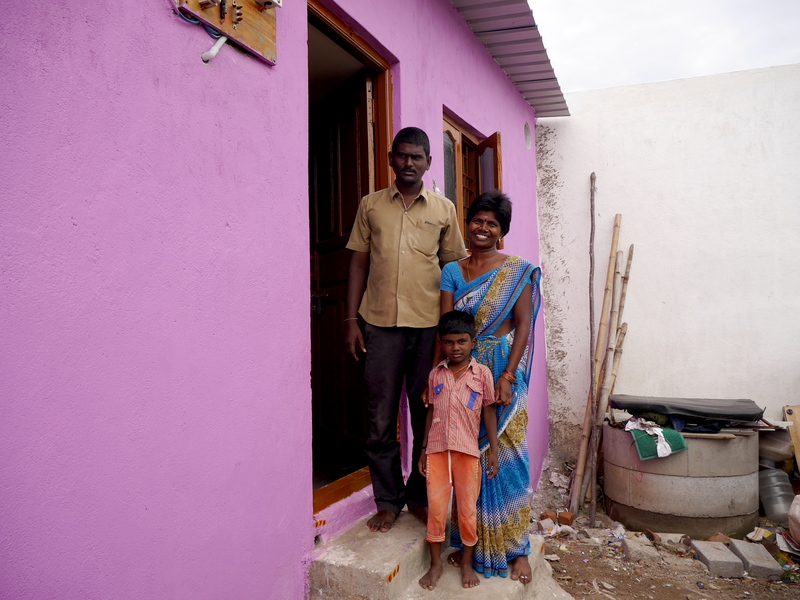 Habitat for India supports in construction and renovation of houses for the poor families and repairs of toilets, infrastructures in schools. 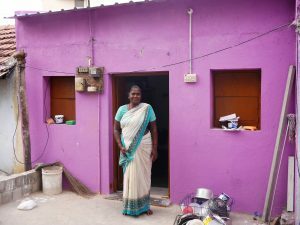 The project with CARE India, is new intervention in Kanchipuram District which deals with enhancing community well-being of rural Tamilnadu. 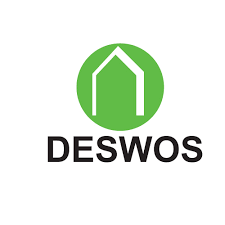 The project facilitates the households to access various government entitlements and benefits. 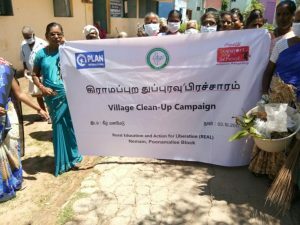 Besides, it has been involved to implement the pilot project to create awareness on Recycling & Plastic Waste Management in 5 schools and 2 adjacent communities of Poonamallee Region. 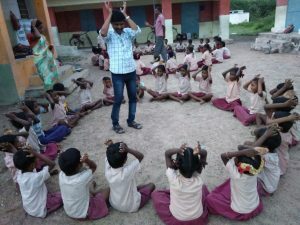 Plan India supported in renovating WASH infrastructures in 5 schools in Sengadu Region and organized various trainings, camps for the children to exhibit thier talents on various skills. Besides, it has been proposed to construct IHT for 21 families in the same region. 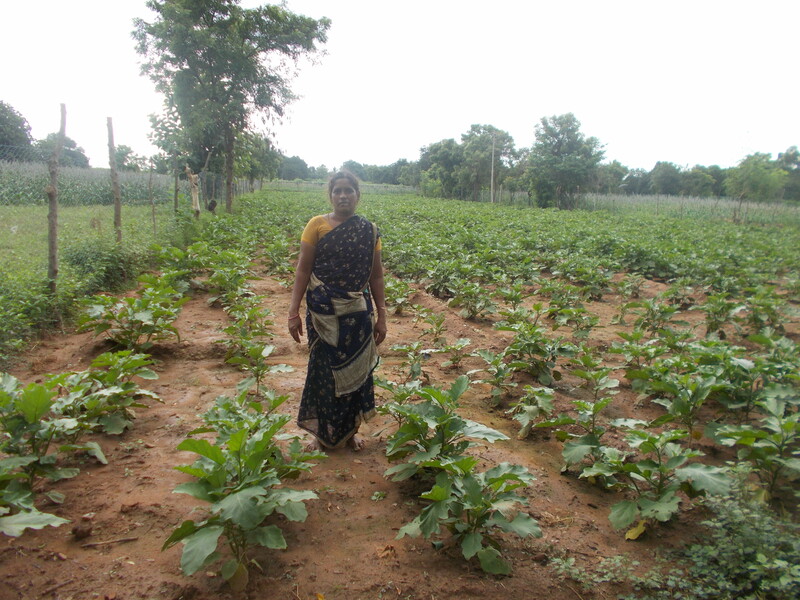 About 100 small and marginal farmers and landless women sought assistance for the organic cultivation aspects, organic production unit and vegetable garden and goat rearing aspects. As many as 26 different kinds of events including training programs, exposure visits, meetings etc. have been facilitated during this year. 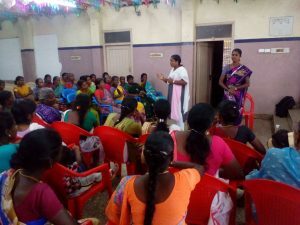 As a part of institution building 37 farmers clubs and 59 women SHGs were formed in 15 villages.